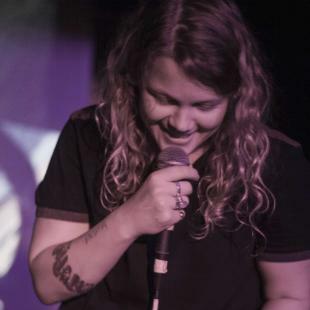 New Kate Tempest podcast up for SPL, have a listen here. Kate is such a superstar, and was so kind and real, and very generous with her words and energy. I also LOVED Brand New Ancients at the Traverse, amazing music and stunning — proper bardic — poetry.